Was ordered NOT to tackle Defoe and refused to comply . I’ve also heard that the cafe in Cowdenbeath High Street has started serving bacon and egg rolls. Very interesting. I heard nothing. Does that count as being interesting? Will you continue with your username indefinitely? 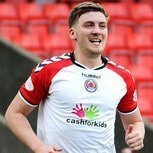 It a poor bit of reporting by Gordon Parks really claiming its an exclusive that Marsh wouldn't be playing tonight after it was on the clubs website last night that he had left the club. Probably should be in that poor journalistic thread in the Premiership forum. 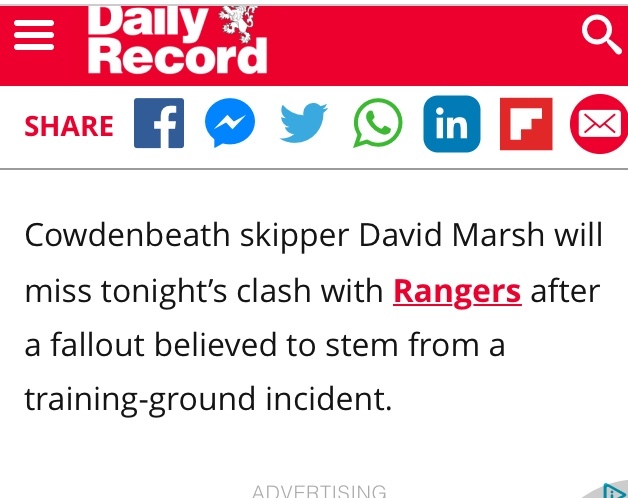 As for why he's left not that fussed players come and go nature of the game and it wouldn't have made a national if we hadn't being playing Rangers tonight. Good luck to the boy anyway seemed a decent lad. Not that it makes any odds, but we were always given the impression that Marshy was boyhood Clyde fan.. seriously. Suppose that’s not a story right enough. As usual it will just have been his wee team! Fecken old firm ...wish they would just leave us all to it. Who's David Marsh? 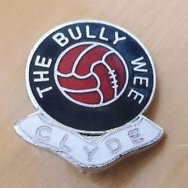 More propaganda from Clyde & Cowdenbeath fans. Guy doesn't even exist. 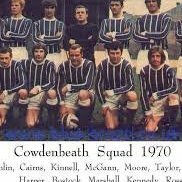 Remember though, The Rangers are a new team with very little history. They were not around when he was a young lad. Maybe someone informed him of this and he was gutted when he realised it was a different team with only a handful of trophies to their name. I wish him well. Wish he was playing tonight. 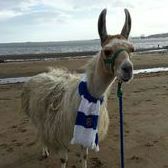 I do not have a good feeling about our selection tonight. Marsh is a massive Rangers fan he is from the Nauld though. Nice of this to get its own thread. Probably would have read match reports tomorrow saying something along the lines of "Marsh who is a Rangers supporter made a tragic mistake gifting a goal to ............"
Another Gordon Parks Daily Ranger exclusive published just before the game strangely enough. 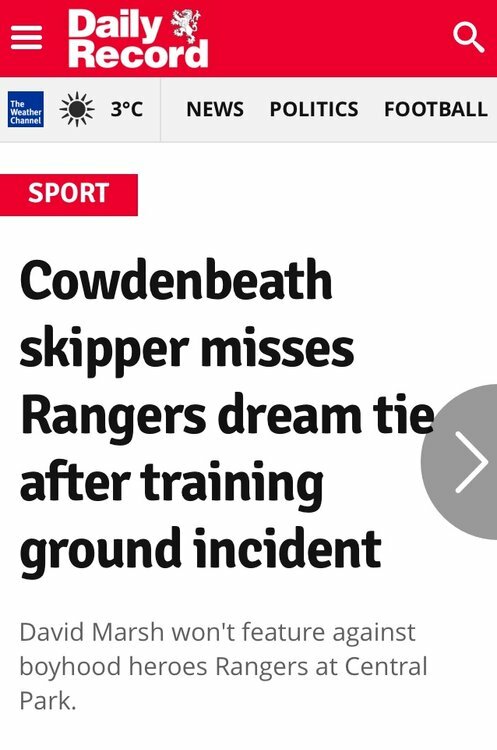 The same “journalist” who scooped that in fact Jimmy Bell the Rangers Kitman was not responsible for getting the original match being postponed after Donald jokingly called him the Rangers overlord. to think people actually pay to read that pish. Gordon Parks has just exclusively revealed that today’s game is off. ! Are you insinuating he was assaulted? That's a pretty serious allegation to make.